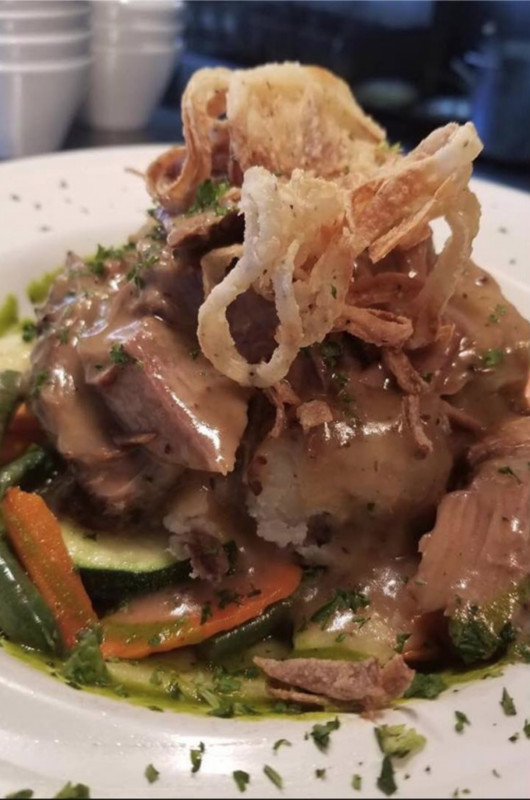 The Kuleana Rum Shack, a specialty bar and restaurant now open in the Waikoloa Queens’ Marketplace, is one of the newest additions to the growing Kohala Coast restaurant scene. 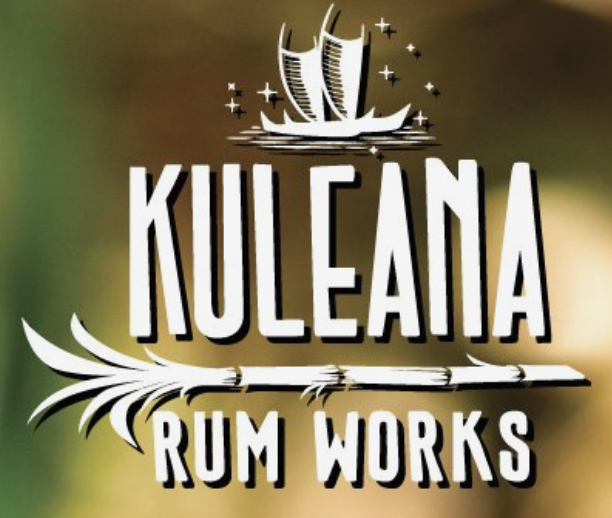 Kuleana Rum Shack will host a grand opening party on Saturday, March 16, 2019. 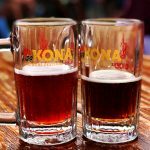 The Kuleana Rum Shack will host a grand opening event Saturday, March 16, 2019, from 11:30 a.m. to 9:30 p.m. 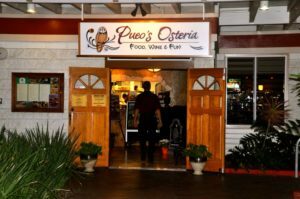 The grand opening is an opportunity to relax and enjoy Kuleana Rum Shack’s food and beverage menus, local musical performances and activities for the kids, as well as fantastic giveaways. 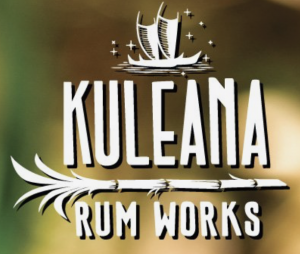 Rum tasting stations will also be set up for those who would like to try the rums and learn a little more about the Kuleana story. 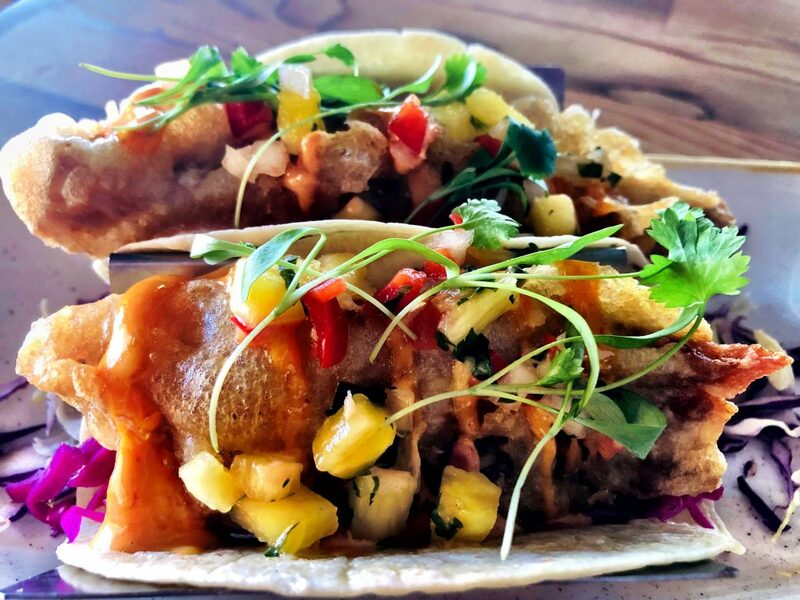 The Kuleana Rum Shack is a collaborative endeavor between Kuleana Rum Works and Umekes Restaurants. 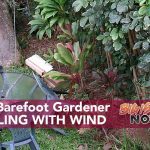 Two island businesses with a common goal: to offer real, local food and drinks made with the freshest Big Island ingredients.